Accommodations listed in the student’s IEP included extended time to turn in assignments. One teacher disregarded application of the accommodation and penalized student by giving lower grades for “missed assignments” even though student didn’t know about the assignment or turned it in later than the typical students.Teacher would later pull student out of other classes to talk to student, making a spectacle of the student. get help FAST! Click here to set phone consult! Some teachers have the mindset allowing our student with special needs to have accommodations is “unfair” to the other students. This attitude often results in poor grades for our student and a stigma. This scenario snowballed into a fiasco that could have been avoided. Public school staff often don’t understand the importance of proactively implementing accommodations. 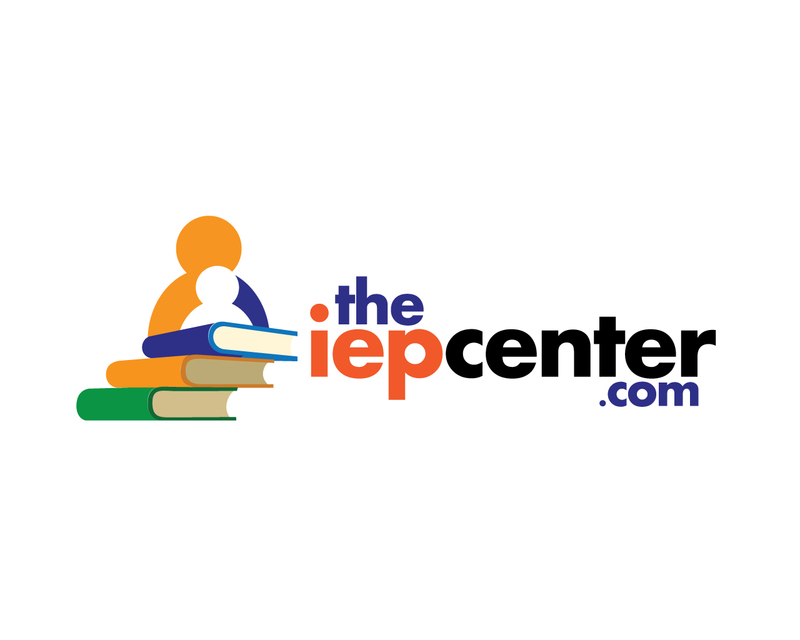 Advocates at TheIEPCenter.com help parents solve IEP and 504 problems by providing information so they can advocate for the child with special needs. Schools often don’t put plans into place legitimately unless a parent pursues action.